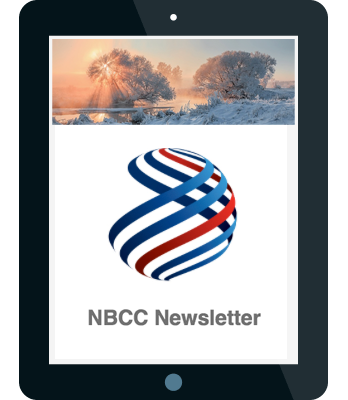 The NBCC in Aberdeen is again putting on the Nordic Drinks where we invite members as well as anyone who has an interest in the Nordics to come and join us for business networking. Whether you have been established in Aberdeen for years or just arrived, the NBCC will help connect you and give you an insight to the Chamber’s network. 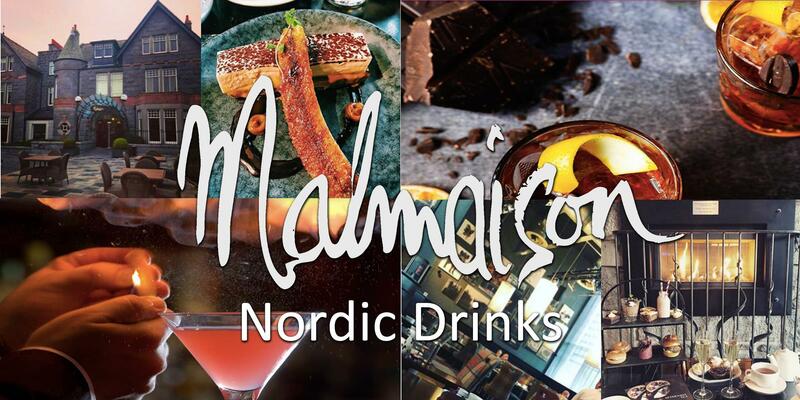 Malmaison are kindly hosting us – you are welcome to stay on for dinner with other guests and members.